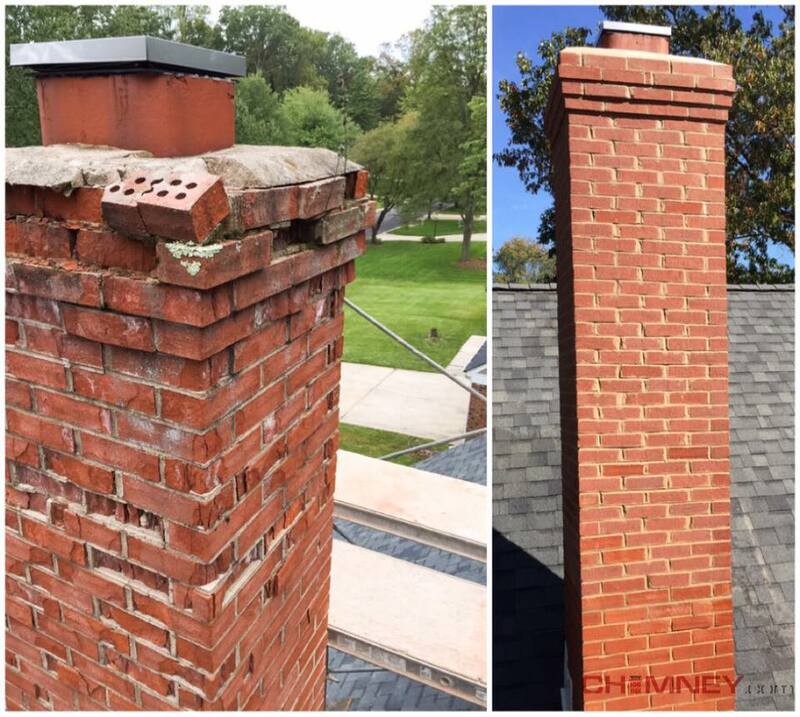 Chimney.com brings modern, innovative venting solutions while never losing the time standing traditions taught by the chimney and masonry professionals before us. Chimney.com carries warmth, joy and a sense of comfort to every house we step into. 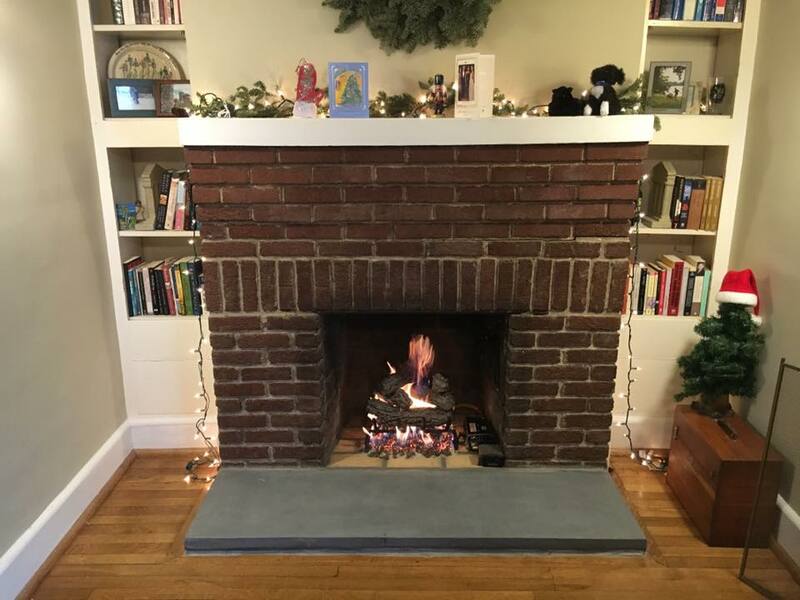 Chimney.com offers complete chimney and fireplace repairs and services. Since 1989 Chimney.com has provided chimney services for commercial and residential clients. 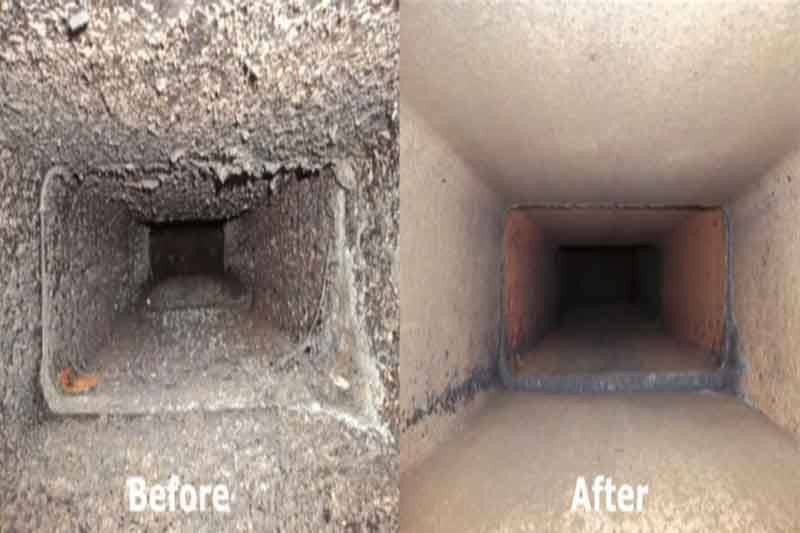 A Yearly chimney inspection, when performed properly, can intercept many health and safety hazards caused by deteriorating chimney systems. It keeps your home and family safe! Chimney.com is a fully licensed and insured company that offers a complete line of chimney services. We guarantee the quality of our work and can provide numerous references, both commercial and residential. Get a chimney inspection today!